From 1898 to 1902, the United States waged a bloody war in the Philippines. 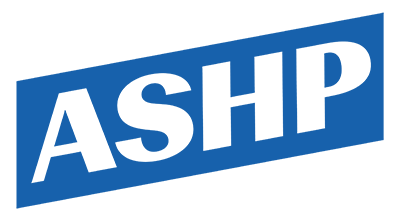 Filipinos wanted independence from centuries of Spanish colonial rule. U.S. leaders, however, saw the opportunity to control the Philippines and gain access to markets in Asia. President McKinley argued that the Filipinos could not govern themselves or defend themselves against other countries. Many supporters of the Philippine-American war also believed in the "civilizing mission"—the idea that European nations and the United States had a moral duty to civilize "backwards" peoples in other parts of the world by introducing Western culture and technology. 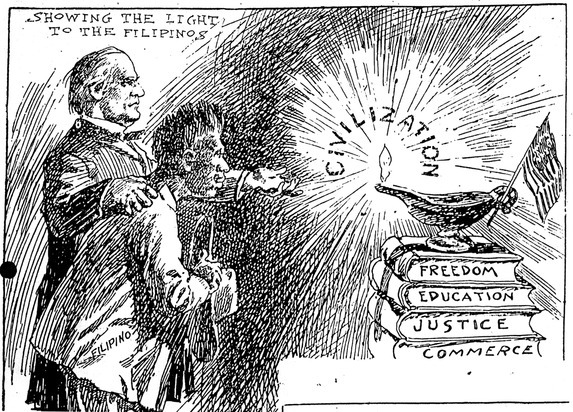 Cite This document | Unknown, “"Showing the Light to the Filipinos",” HERB: Resources for Teachers, accessed April 23, 2019, https://herb.ashp.cuny.edu/items/show/655. Analysis Worksheet: "Showing the Light to the Filipinos"